We are so thankful for Edmonds’ commitment to the arts! As a result of members of the community making the arts a priority, there are some truly excellent and enriching opportunities to enjoy the arts all year long. Whether you’re looking to appreciate some art in a gallery or museum setting or just want to immerse yourself in beauty at a laid-back festival or art walk, Edmonds has opportunity for it all! 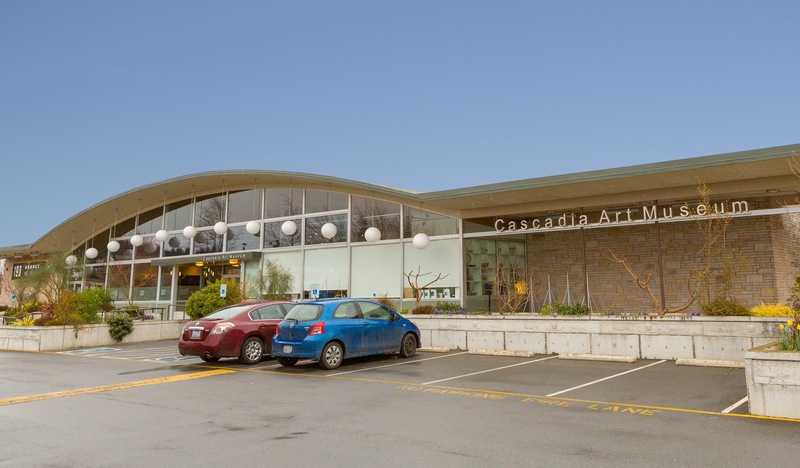 Cascadia Art Museum offers a diverse range of exhibitions, ensuring there’s always a reason to head back! We recommend following the museum on Facebook so you can receive updates on new exhibits and events. Great tips, Lena! You can check out a detailed map on the Art Walk Edmonds website so you can plan your third Thursday. You can also follow them on Facebook to make sure you don’t miss out on special events happening at the art walks! 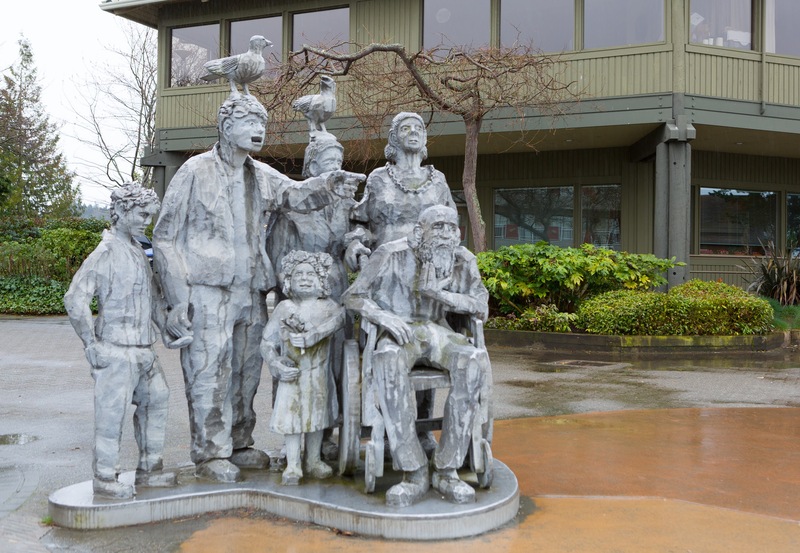 One of the wonderful things about Edmonds is that you don’t have to head to a museum to enjoy art—you’re surrounded by it! “Check out the sculptures big and small along the waterfront walk, from the ferry to the fishing pier,” advises Lynette Hensley. 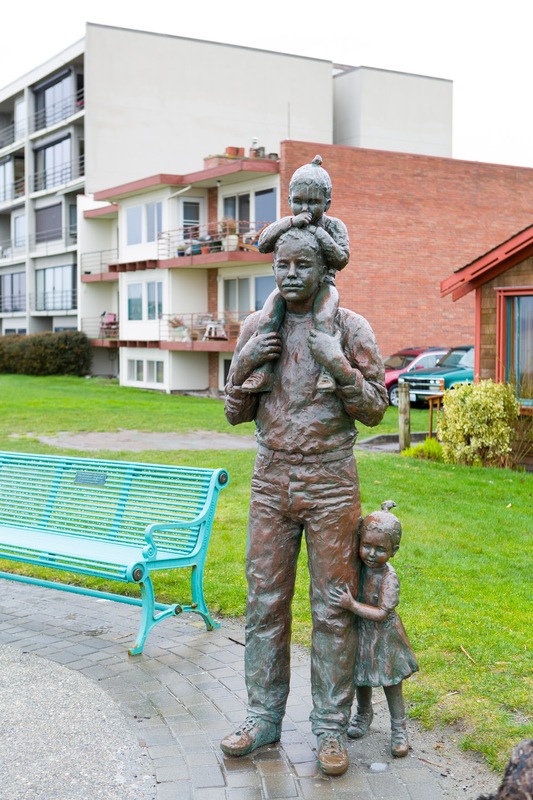 Sculptures on the waterfront include the Friendship Tree, and you can also check out an interactive map of public art in Edmonds here. To learn more about participating or volunteering, check out the Edmonds Art Festival’s website! This wonderful organization helps bring artists from all over the region together. They work to help each other out with whatever another member may need help with, whether it’s sharing resources, creating opportunities to share each others’ work, learning how to grow as an artist, and more. Learn more here! “Edmonds Art Studio Tour happens the third weekend every September. Roughly 25 or so Artist participants and some galleries open their home studios all weekend to the public for touring, viewing, some demos, and sales of course,” says Lynette Hensley. “Many studios have guest artists along with the host artist. 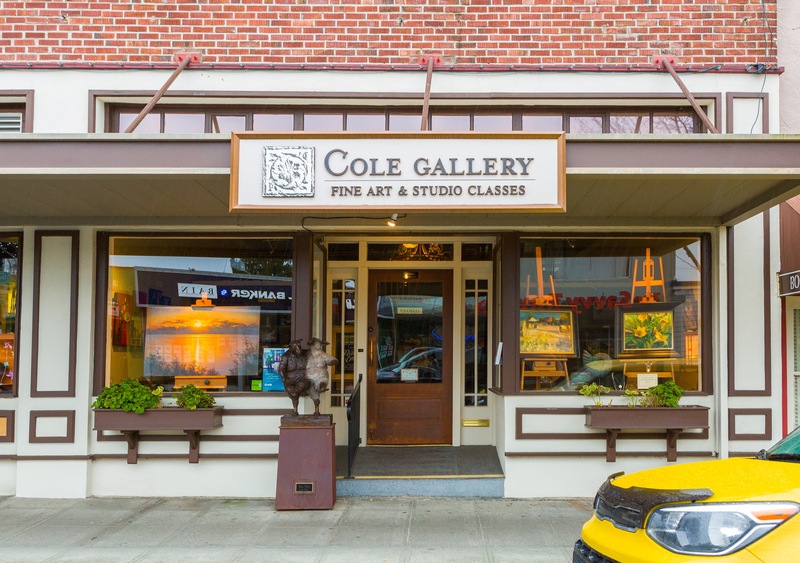 The art offered for view is diverse, including bronze sculptures, oil and acrylic paintings, pottery and clay work, jewelry, and anything the creatives of Edmonds and the surrounding areas can cook up.” Learn more about which studios will be participating in the next tour here! We also recommend following the Edmonds Art Studio Tour on Facebook for event updates and reminders, videos from artists, and info on the Edmonds arts scene. 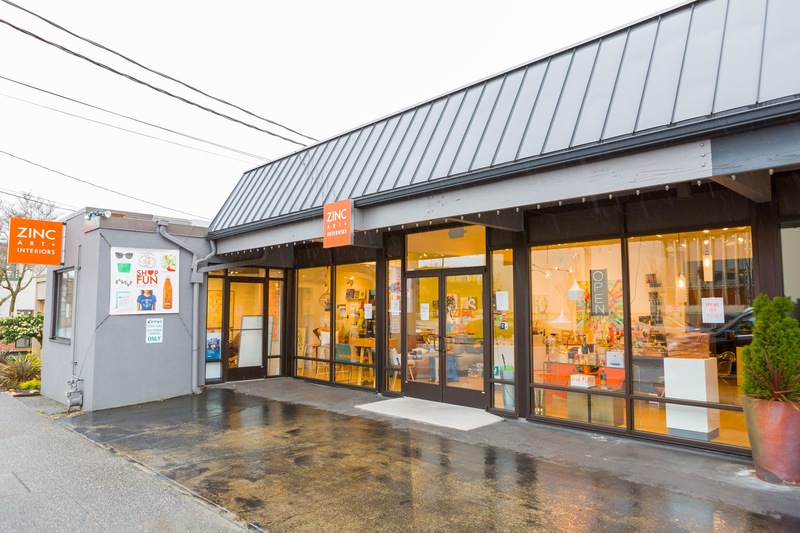 This top-notch art store is not only packed with art supplies, but it also offers a wide range of classes and demonstrations as well! Both kids and adults can take art classes here whether you’re interested in learning how to use pastels, finger paint, watercolor, draw, oil paint, etc. Their diversity of offerings is impressive—check out their website to learn more about upcoming classes and events.